Howie Mandel performs on South Shore Saturday, Sept. 15. 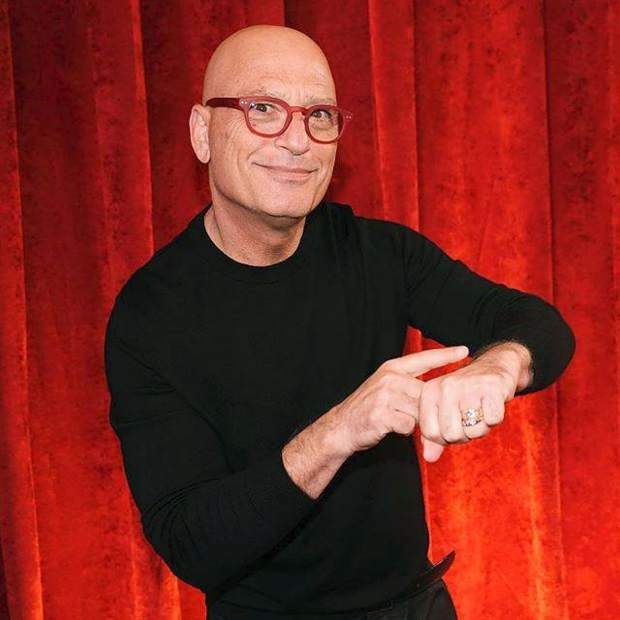 Comedian and TV personality Howie Mandel is coming to Tahoe. Known for his comedy specials and TV roles, Mandel has been a presence in popular culture for over 30 years. He then created the Award-nominated animated children series “Bobby’s World,” which ran for eight seasons. “As the series’ creator and executive producer, Howie was closely involved in its writing, as well as providing the voice of Bobby, Bobby’s dad and other characters. Howie attributes the show’s success to drawing the story lines from real life,” the bio states. Mandel takes the stage in the MontBleu showroom at 8 p.m., with doors opening at 7 p.m.
Tickets range in cost between $50-$60 and are available at bit.ly/MandelTahoe. The show includes mature content — minors must be accompanied by an adult.